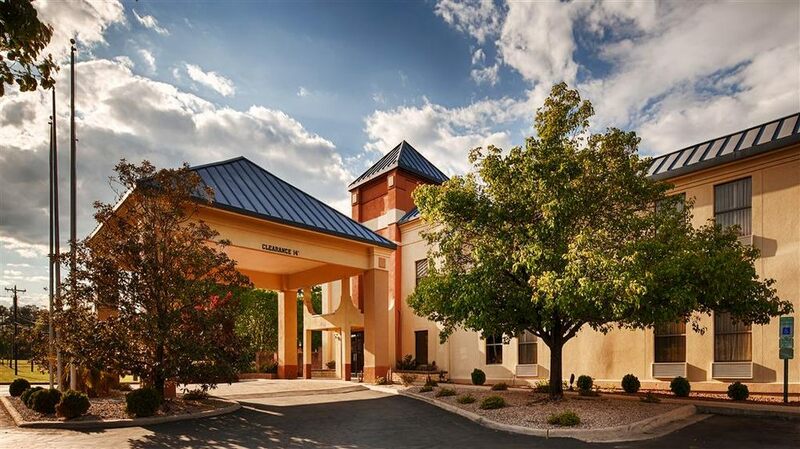 Call and mention "2019 Carolina Classic" for the group rate. Must book by September 1, 2019 to get the group rate. Note: A block of rooms has been reserved for October 3 - October 6, 2019. The special room rate will be available if booked before September 1, 2019 or until the group block is sold out, whichever comes first. 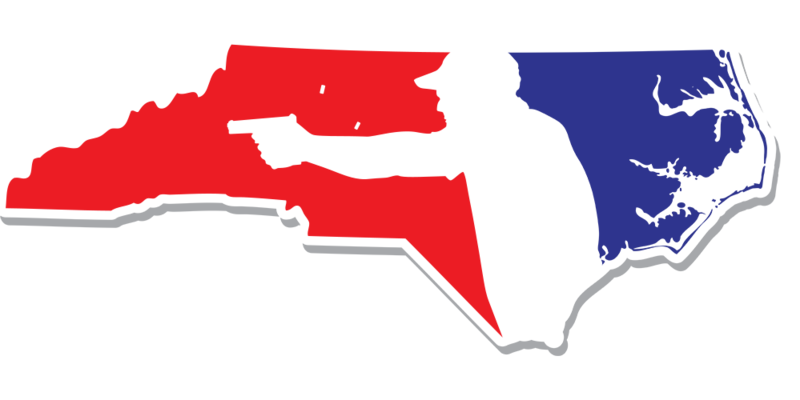 Copyright © 2019 USPSA North Carolina Section, Inc. All rights reserved.